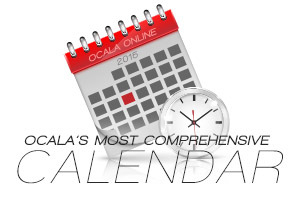 The Ocala Christmas Parade information will be posted soon! 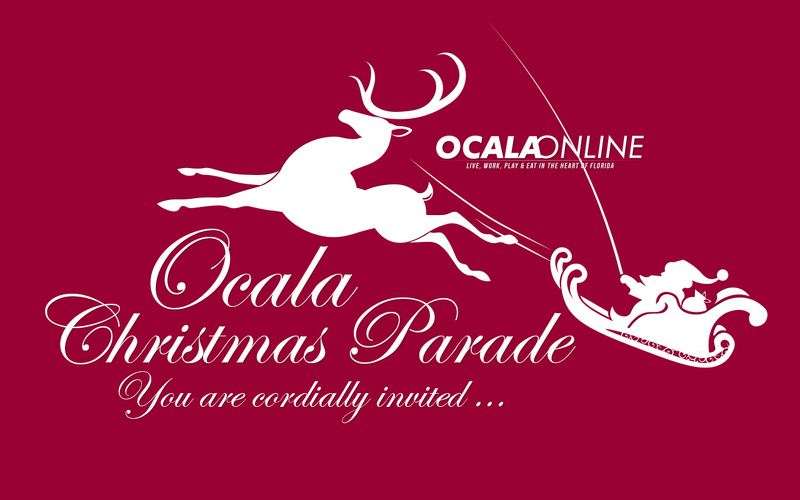 For Parade questions about entries, applications and vendors and all general questions please email Ocalaparade@gmail.com. You can call them directly as (352) 624-2022! The Parade has been an Ocala tradition for more than 60 years and is held the second Saturday of December. The Friends of the Christmas Parade, Inc., is a 501(c)3 non-profit organization made up of about two dozen volunteers who work year-round to provide one magical day for the residents of Marion County. Although the Parade is planned and organized by this group of volunteers it relies on the generous resources provided by the City of Ocala and Marion County. The Parade attracts more than 60,000 spectators each year from Ocala/Marion County as well as other surrounding counties. VISIT THE FRIENDS OF THE CHRISTMAS PARADE, INC. Previous articleOcala Business Spotlight: Ocala Outreach Foundation Inc.